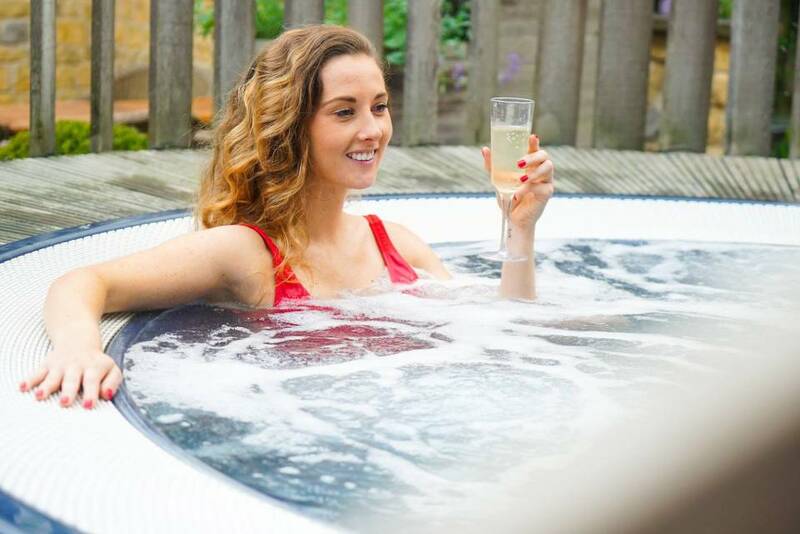 What’s included in this Milestone Sheffield Offer? 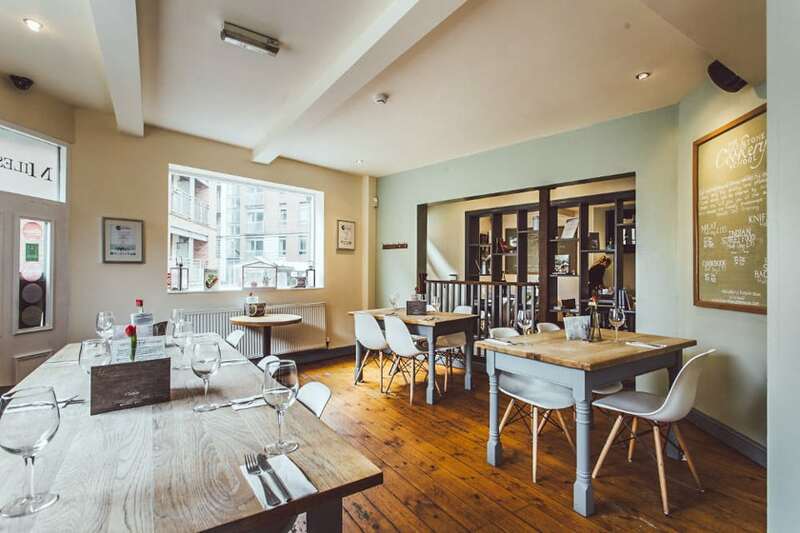 Award-winning gastro pub and restaurant, The Milestone in Sheffield is full of character and charm. 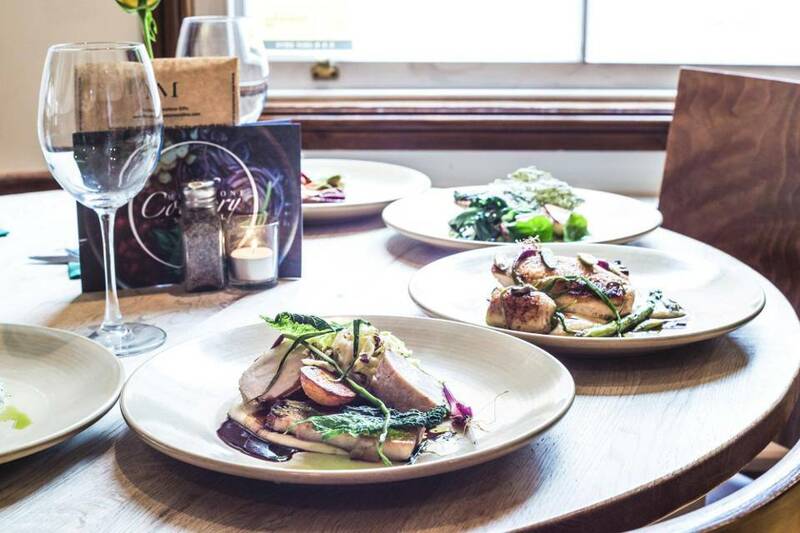 Situated in Sheffield’s popular Kelham Island, The Milestone is Michelin Guide recommended and also featured as semi-finalists in the TV series ‘Ramsey’s Best Restaurant’. 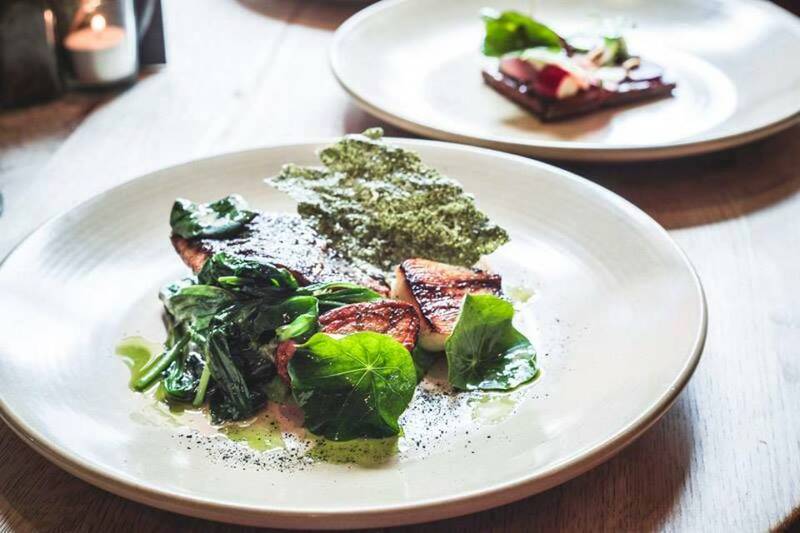 Their menu changes with the seasons and focuses on local produce and rare breeds, including their own pigs, that have been born and raised in Sheffield. 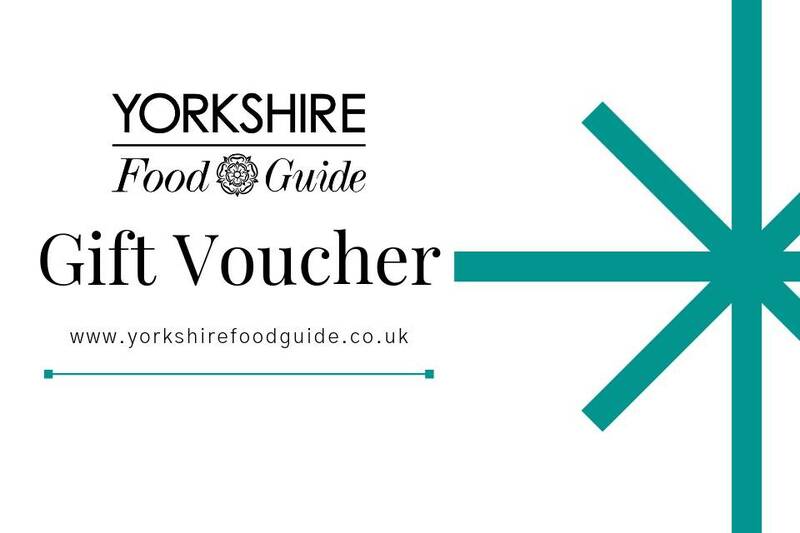 This Sunday Lunch Milestone Sheffield Offer has been created exclusively for the Yorkshire Food Guide. Once purchased you have until 26th May 2019 to redeem your voucher. 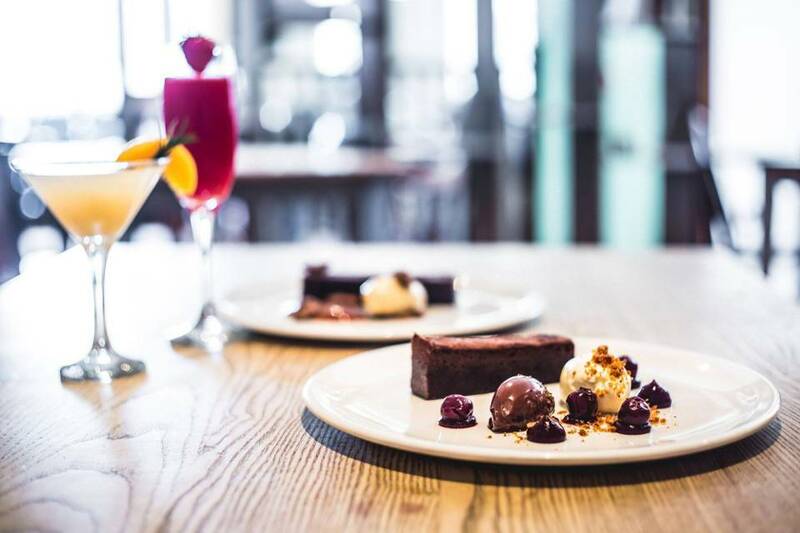 Valid for starters up to the value of £7pp, mains up to £15.25pp, and desserts up to £7pp from The Milestone Sheffield’s Sunday Lunch Menu.